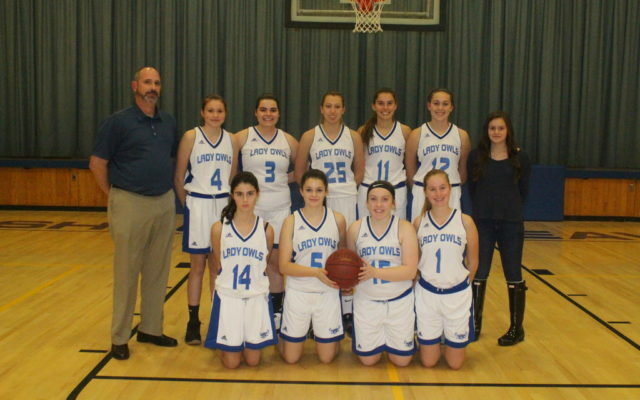 Two St. John Valley girls basketball teams, the Madawaska Owls and Fort Kent Warriors are set to face off in a Class C preliminary playoff game on Tuesday, Feb. 12. MADAWASKA, Maine — Two St. John Valley girls basketball teams, the Madawaska Owls and Fort Kent Warriors are set to face off in a Class C preliminary playoff game on Tuesday, Feb. 12. The No. 3 Owls (14-4) will have home court advantage over the No. 14 Warriors (8-10). At the start of the regular season, Madawaska Head Coach Dean Gendreau said his team was looking to qualify for the post season tournament, and with four starters returning from last season, he said his team has the upper hand going into the prelim matchup. The Madawaska girls went 12-6 last year and lost their prelim game. Fort Kent Coach Kelly O’Leary said his team may have an uphill battle against the Owls, who defeated the Warriors twice (53-24) and (38-22) this year during regular season play. “I am very proud of the team’s hard work and dedication throughout this season. We look forward to postseason play. Madawaska has a veteran team that we faced on the season and lost both of those games. We look forward to the opportunity to play them again. Either team will represent northern Maine well in Bangor,” O’Leary said. The winner of the Owls/Warriors match up will go on to play the winner of the No. 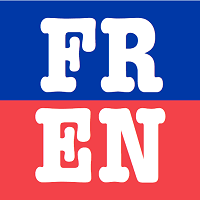 6 Calais-No. 11 Central prelim in the quarterfinals on Wednesday, Feb. 20, at 9:35 a.m. in Bangor. The 2018-2019 Warrior girls are seniors Hannah Daigle, Mikayla Pelletier, and Emma Desjardins; juniors Desirae Hafford and Madison Saucier, and sophomores Samantha Roy, Shaylee Jandreau and Macy Bard. The five incoming freshmen players are Hannah Chasse, Rebecca Blair, Kassidy O’Leary, Vivian Drolet, and Allie Morgan. The Madawaska Owls are: Riley Lausier, Keri Hebert, Brianne Thibeault, Jenna Dugal, Cassidy Beaulieu, Hollie Morneault, Jillian Bosse, Chantal Ackley, Jessica Theriault, and Chloe Dumond. Members of the 2018-2019 Fort Kent Community High School Warrior girls basketball team are, front, from left, Rebecca Blair, Kassidy O’Leary, Hannah Daigle, Mikayla Pelletier, Emma Desjardins, and Allie Morgan; and back, from left, Desirae Hafford, Samantha Roy, Shaylee Jandreau, Madison Saucier, Hannah Chasse, and Vivian Drolet.